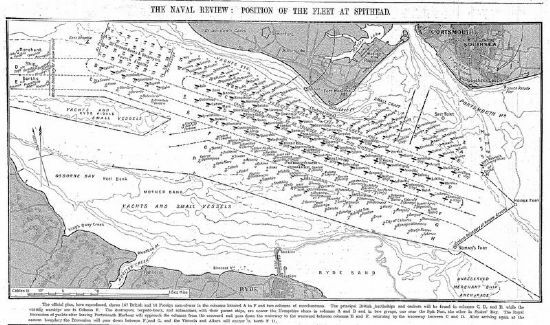 The new HMS Natal took part in two Spithead Naval Reviews. The first was in 1909 and the second in 1911. 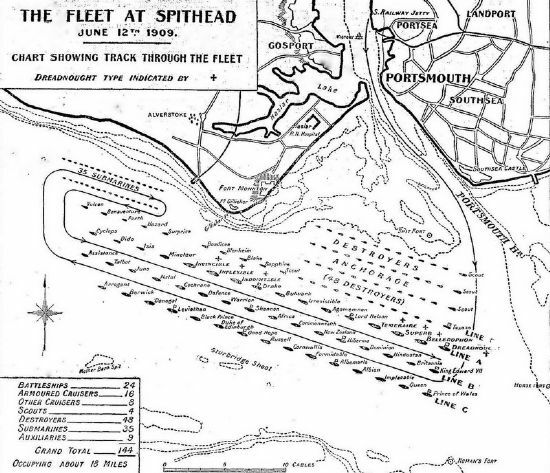 Spithead, the stretch of sea between the Isle of Wight and Portsmouth, was lined by the might of the British fleet. The fleet was reviewed by the King from the Royal Yacht.